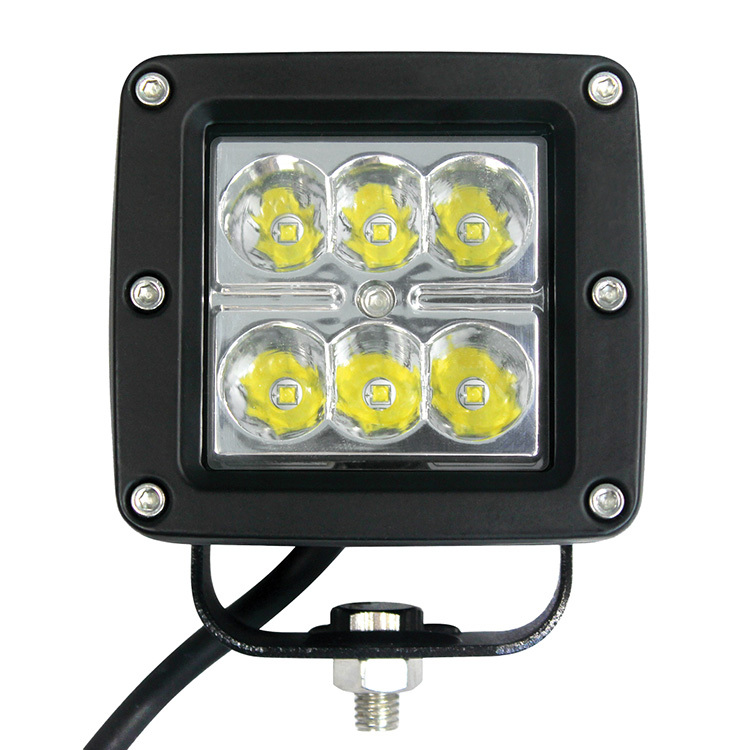 Our Open Trail LED Light Cube is something other than a light bar … you see, it’s a cube. Fascinating isn’t it? Compact and yet full of power, this little guy fits in those tight spaces its bigger brothers just can’t. IP67 Waterproof Rating … indeed. Efficient reflector design makes more light usable? Does it? Of course! Includes mounting brackets, wiring harness and switch. YES!